Adoption in Las Vegas often involves two different legal actions. An adoption cannot occur until an uninvolved or physically abusive parent has his or her parental rights terminated. If the other biological parent is deceased a termination of parental rights will not be necessary. It is frequently difficult to locate parents whose parental rights are to be terminated. Oftentimes, the custodial parent does not have an address or any other way to contact the other parent. In such cases, a publication is necessary in order to obtain service on the parent. Termination of parental rights actions can be difficult in terms of serving the parent whose rights are to be terminated and doing a publication, if necessary. An appearance in Court is also necessary and the attorney must prove his case for the Termination of Parental Rights before the Court. 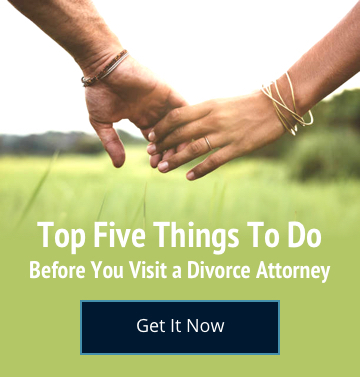 As such, having an experienced Adoption attorney who knows how to get these actions done is very important in achieving success. Once the termination of parental rights has been achieved, the next step is to file the adoption action. The adoption action involves going to Court with the minor child. While this Court experience is usually pleasant, it might not be so easy without a skilled Las Vegas adoption attorney, especially if the Court does not find sufficient evidence or suitable familial arrangements to grant the adoption. Having counsel who has prepared with the parties beforehand can make the difference between the Court granting the adoption or denying it.